The casserole, or "one-dish meal," is one of America's favorite forms of cookery. 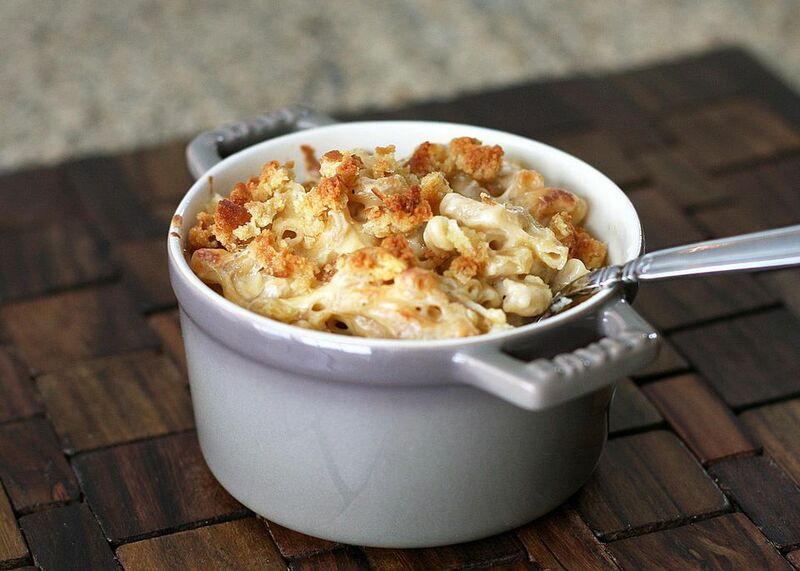 The word casserole comes from the French, first printed in English in 1708, and defines the dish used for baking. Casserole cooking became very popular in America in the 1950s, when lightweight metal and glass bakeware were introduced to consumers. Casseroles typically contain cooked meats, poultry, fish, eggs, and vegetables. They're usually "bound" with some kind of sauce or soup and often topped with crumbs and/or cheese. Many of the recipes use prepared canned soups, but you can substitute with a seasoned white sauce or a lower-fat cream soup substitute. Most casseroles can be frozen but should be used within 2 months. You can freeze a casserole cooked or uncooked right in its baking dish. First, line the baking dish with aluminum foil, leaving enough overhang to cover and seal in the food later. Add casserole ingredients and either freeze immediately or cook, cool to room temperature, then freeze. Once frozen, use the overhanging foil ends to lift it out of the dish. Cover tightly with the excess foil then seal in a heavy duty freezer bag, or double bag. Be sure to label it so you'll know what it is in a few months, and mark it with the date. You can then thaw and cook the dish in the original baking dish. Thaw in the refrigerator overnight, or allow about double the time in a 350 F oven. Check with a knife inserted in the center if thawing and cooking at the same time.